The era of “current gen” consoles is slowly dawning upon us. While they seem new, console manufacturers have already introduced future plans. Earlier this month, the XBOX One S released. The new console from Microsoft delivers the same, if not slightly better experience, all in a more portable and budget friendly package. Not to stay too far behind, Sony is expected to launch their update in September. For months on end, their newest offering was rumored to be called the “Playstation Neo”, but recent leaks may prove otherwise. The console itself ditches the glossy and edgy appearance for a matte finish with rounded edges. While basic layout on the front remains identical, the power and eject disk keys are no longer capacitive. The back too sports most ports with the noticeable omission of an optical port responsible for producing good audio through a surround system. A surprising move, but certainly one that would lead to considerable cost cutting. 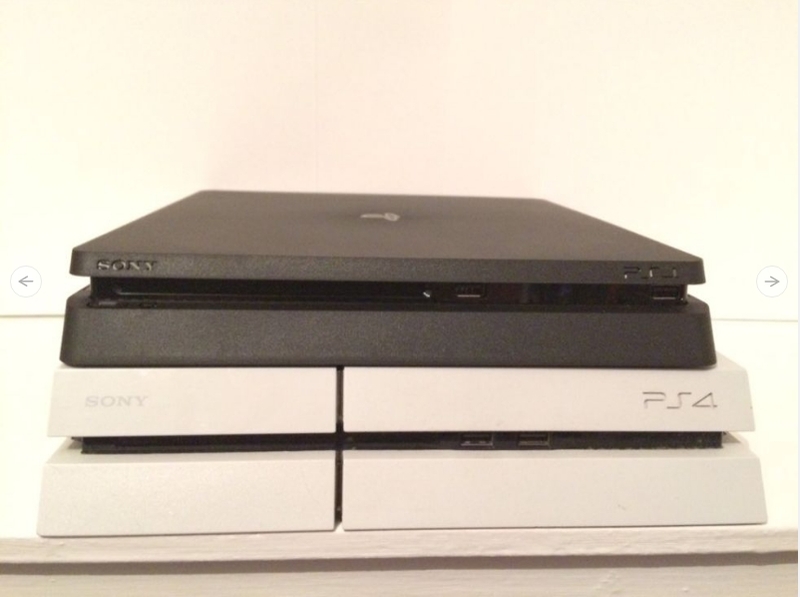 Even though the new console remains uninspired in terms of design, its smaller form factor may be a welcome change for many. 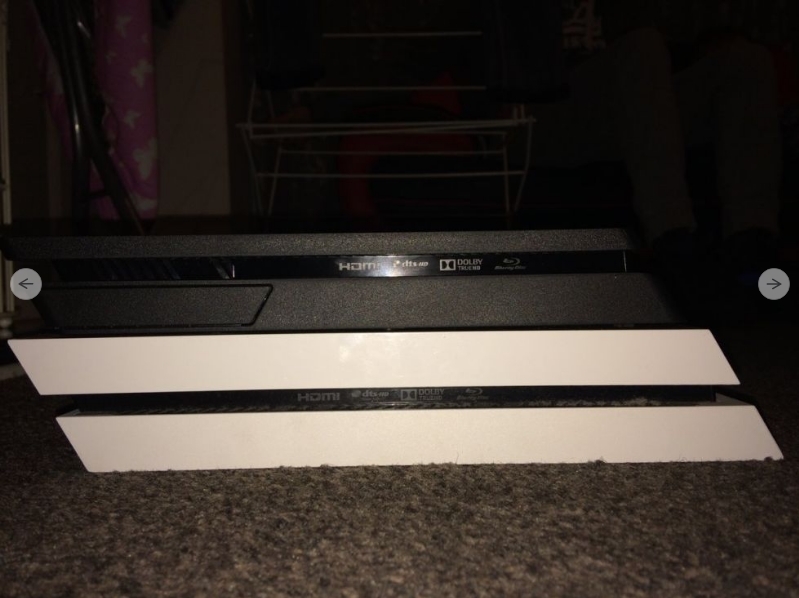 If the same or better hardware makes it onto the console for a cheaper price, Sony will have done a great job. With the leaks, the question of the Playstation Neo remains unanswered. Some may say the leaked device is the Neo, however that might not be the case. 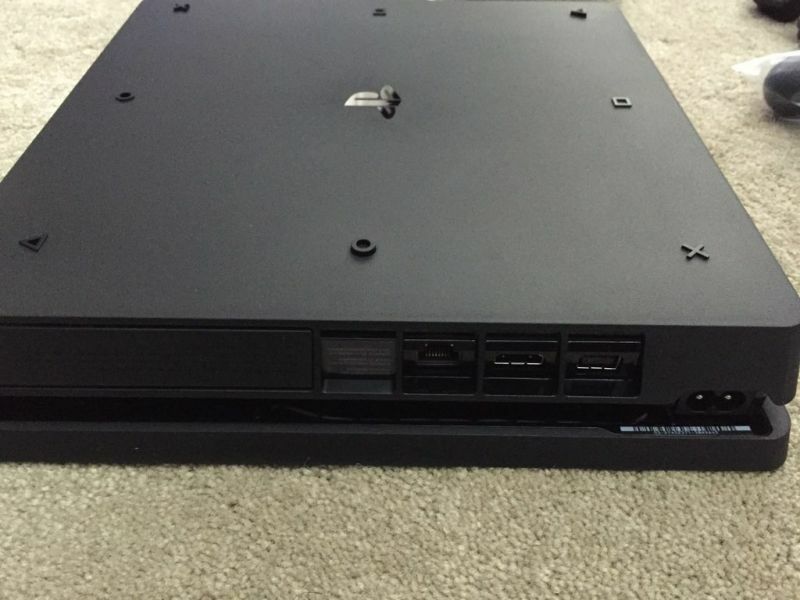 There is not enough change in design nor added peripherals for this leak to be classified as the Playstation Neo. 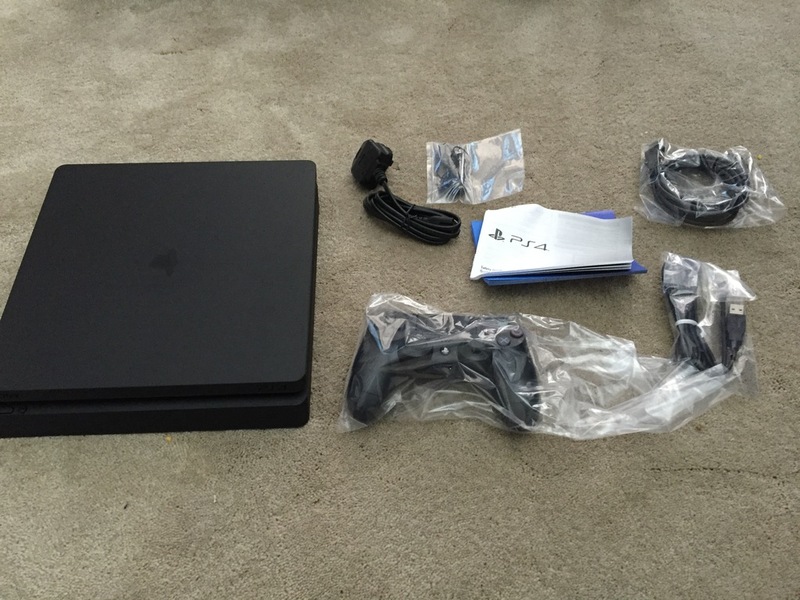 Yet, there is no discounting the fact that Sony could announce two new consoles in September. 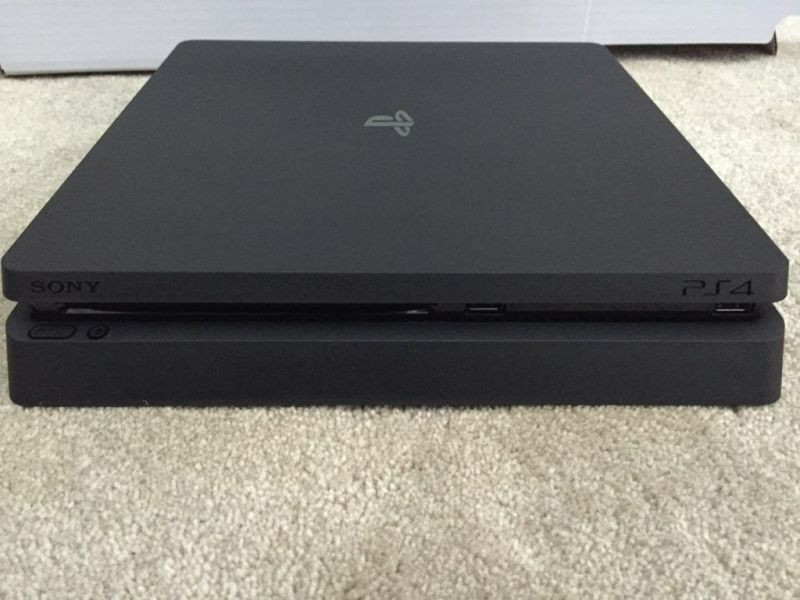 The leaked PS4 Slim to compete with the XBOX One S and the Playstation Neo, undercutting Microsoft’s “Project Scorpio” by over a year. While definitely appetizing for Sony’s market share as they would become the first to offer a native 4K gaming experience, multiple consoles would definitely lead to confusion. As far as 4K console gaming is concerned, next year seems certain. With both Sony and Microsoft ready to make bold moves, it will be interesting to see who triumphs the other. But for now, we will have to stay content with minor upgrades in the PS4 Slim and XBOX One S.
Previous article Top S-Pen Features | Samsung Galaxy Note 7!